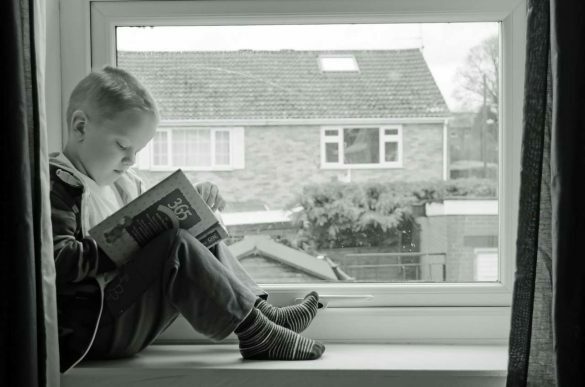 You’re studying now because you want to secure better opportunities for you in the future. You’re blogging at the same time because you enjoy the thrill of writing for an audience and engaging with them. Or the money you’re earning from blogging helps you pay off your consolidated student loans. Either way, brushing off blogging like it’s nothing to you is out of the question. So, what’s it going to be? Do you want to be a student or a blogger? Fortunately, they don’t have to be mutually exclusive. You can do both at the same time with great success, but it’s not going to be easy. However, the fun is in the challenge of walking the tightrope as blogging students. How you juggle your responsibilities as blogging students is crucial to reaching your goal. You won’t get from point A to B without a plan in place. A regular schedule or a routine that you follow regularly helps you create consistency in your life. Religiously following your schedule allows you to put some of your tasks into autopilot. The more you keep doing things on a consistent basis like studying at the exact place and time every week, for instance, the more it becomes a habit to you and less of a chore. You can start by building a study plan. In between your study periods, find time to sneak in your blogging plan. Since you plan on balancing both equally, you must curb your expectations. Achieving excellence in education and blogging is not impossible but highly improbable. 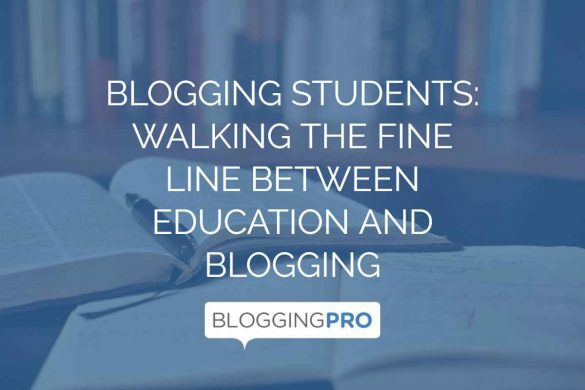 Therefore, walking the thin line between studying and blogging will be key to how well you will perform. It’s one thing to create a schedule so you can effectively study and blog at the same time. It’s another to actually get it done. As mentioned, doing both is more difficult than it seems. You are basically pulled apart by your responsibilities. When it’s time to study, you may be wondering what post you plan on writing next. When you’re blogging, you can’t help but think about the deadline for your report. Therefore, you need to learn how to focus on doing one task first and block out the rest until you’re done with what you’re doing at the moment. When studying or blogging, you need to dedicate yourself 100% to the task at hand. Getting distracted or letting your mind wander off is the last thing you need. You can consider either as ways for you to relax, but neither study nor blogging will keep your mind off the other. You might need to do something else that’s neither of the two. For example, going out with your friends is a great way to shake things up and provide a breath of fresh air in your studying and blogging experience. You can also engage in sports and extra-curricular activities so you can channel your energies into something else. A change of pace in your schedule helps you recharge your batteries and makes you feel refreshed to take on the rigors of being blogging students. Striving for excellence as blogging students can take a toll on your body and mind. You can’t keep pushing yourself too hard because you will eventually break. 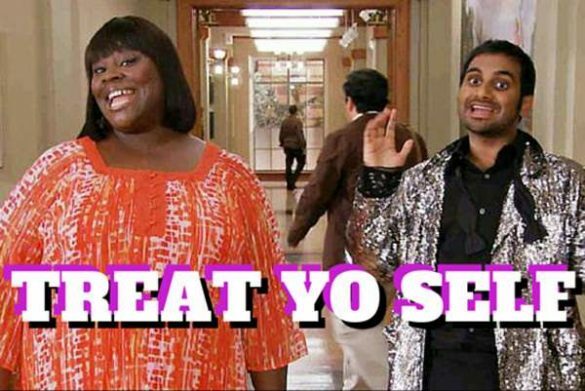 Finding ways to relax is one thing, but treating yourself for a good job you’ve done these past few weeks is a necessity. Think of this as a Dopamine reward system. Get all the things you need to do done as efficiently and effectively as possible so you can spend the remainder of your week doing the things you want for yourself. The reward is like a carrot dangling in front of you as you run toward it. The reward is found at the end which encourages you to sort out your responsibilities as soon as possible. Do you do these things as blogging students? Blogging is something that most students don’t worry about while in school. But for the likes of you, blogging is a way to express yourself in ways that other activities can’t. It is also a means for you to survive so you can build enough funds to help pay for your tuition or your lifestyle as early as now. In other words, students simply cannot give up blogging because it is an intrinsic part of who they are. Without it, they might as well drop out of school. By following some of the advice mentioned in this post, you no longer have to compromise your blogging experience. In fact, the power of blogging will help you achieve greater heights and inspire you to become the best version of yourself. What a joy to read your post here. It is really and informative and educative post especially for the student community. I am glad to note that this post is curated on the pages of BizSugar.